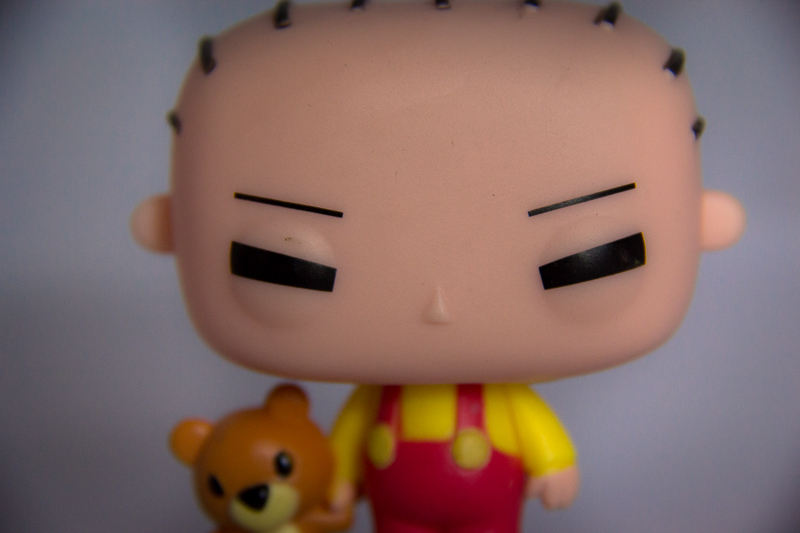 The good people of Funko have been busy again and have bought a few new Funko’s for us to enjoy and collect! 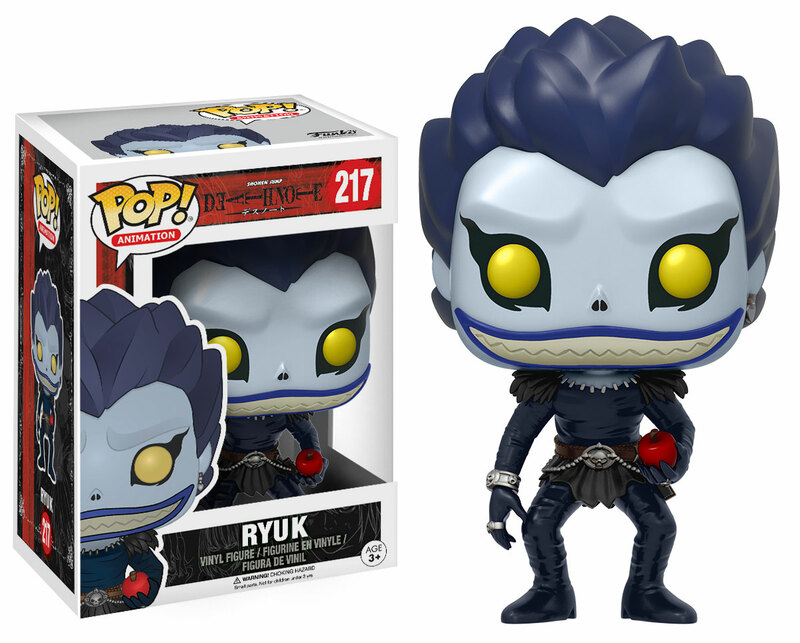 Today’s Funko Friday will be a follow up on my last Street Fighter Funko Pop article! 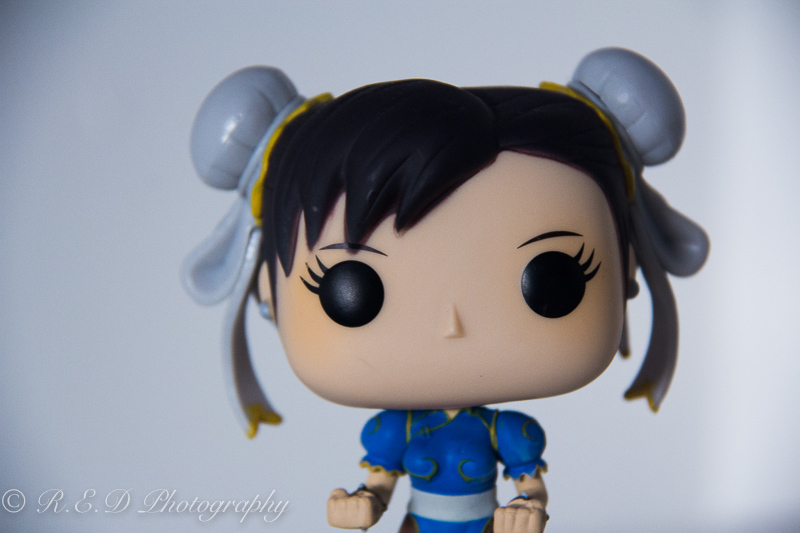 This time it’s Street Fighter’s most popular female fighter: Chun Li! 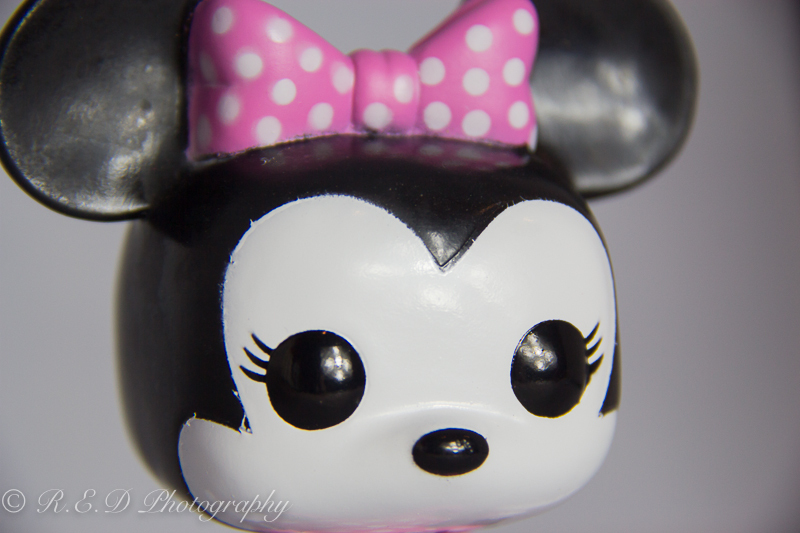 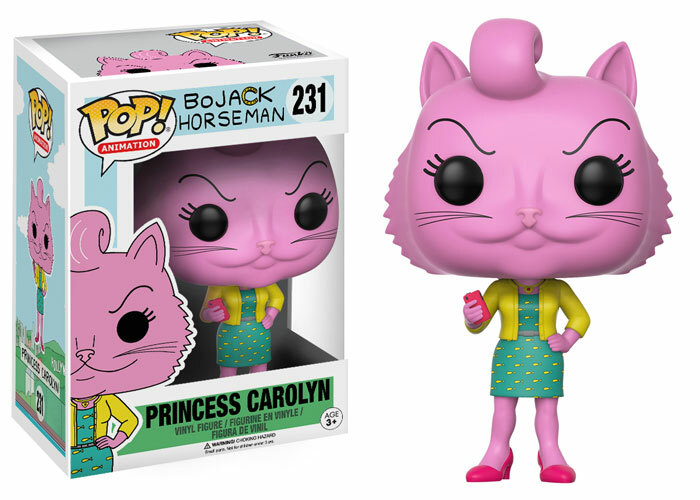 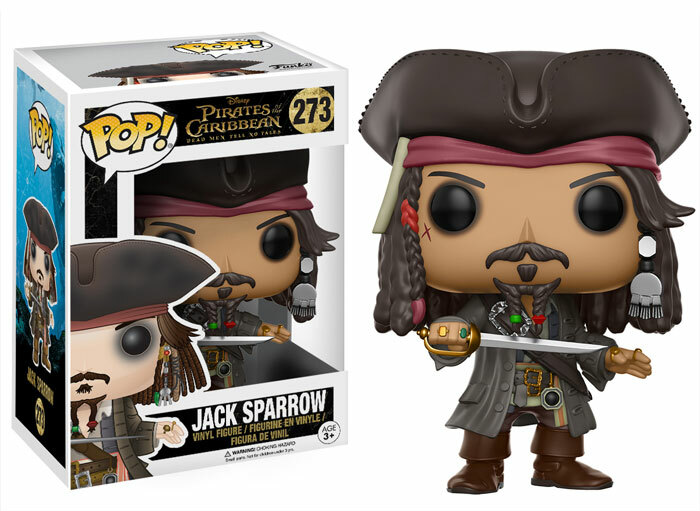 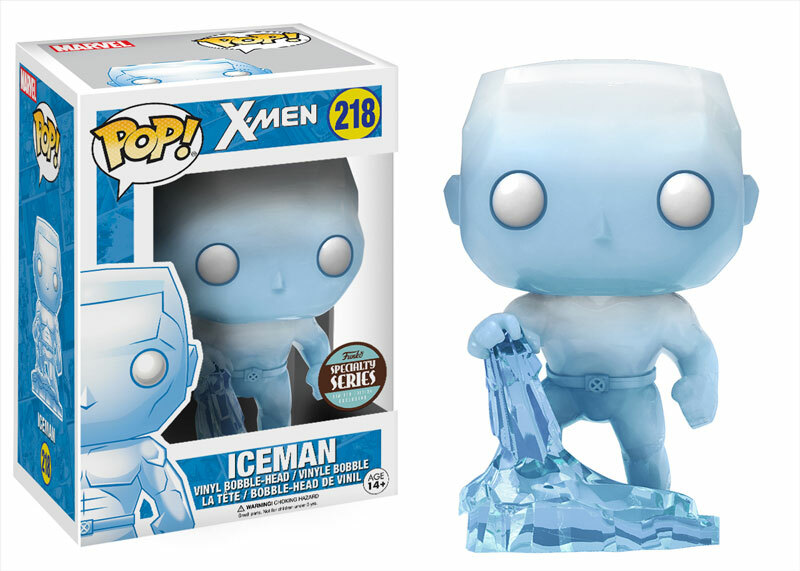 It’s Funko Friday yet again and I’m back to tell you of the newest products Funko has to offer! 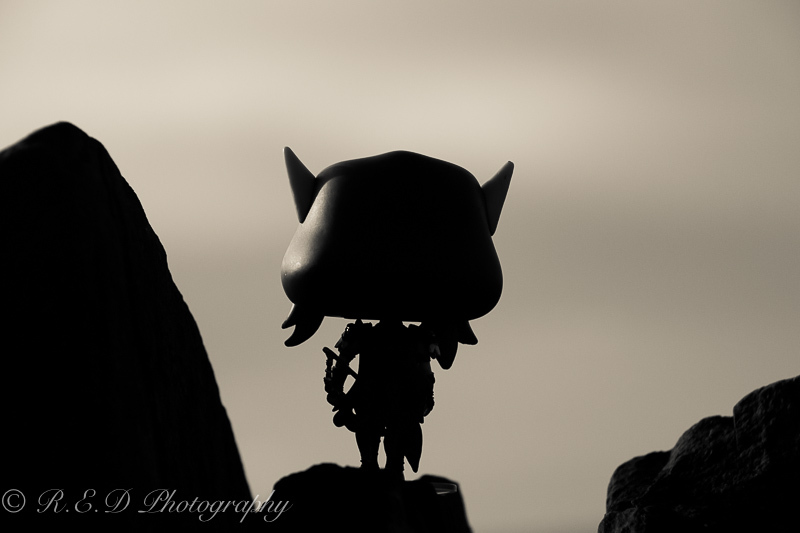 For this week’s Funko Friday I bring to you a series of images I took of Sylvanas from the Pop! 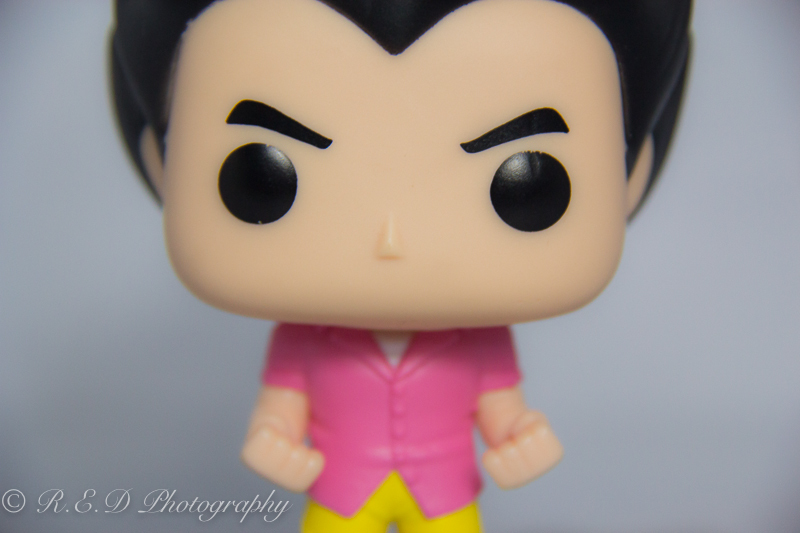 Games collection!